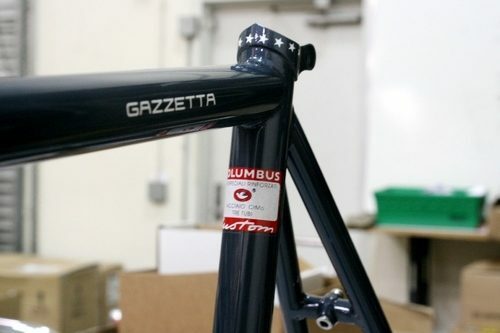 City Grounds just got in a new shipment of Cinelli Gazettas and Bianchi Pista Via Condottis. Perfect bikes for perfect weather. Head over and check them out today!